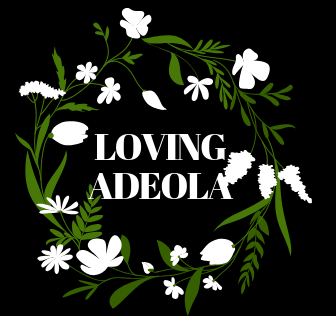 Fall Blues: Mr Im-not-ready – Welcome to Loving Adeola's Website! I’m well but I have to share this with you because I want you to be able to catch these types when they “come through”. Mr. I’m-not-ready will have you falling quicker than expected because he will sell you something he can’t offer. What makes meeting such so unfortunate is the fact that most of the time, these men do not even know who they are yet or love themselves. On that note, why will you make a bad choice and be emotionally irresponsible? It is almost inexcusable and I sound this way because I did it! Oh girl, I won’t come to you if I haven’t experienced and felt this through to healing. With him, you might do just anything because he’ll be so good at playing the part and even like you but will most likely never love you. They probably do not understand what love is if they are not giving it to themselves. You feel me? Experiencing such a relationship was one of the hardest things I had to get over but I did it and that’s why I’m able to share this with you I now.